Are you between the age of 12-17? What exactly do you need to GET A GRIP on? It’s time to get a grip on your life! What is it that you want from your life?... Get a grip on life by getting a grip on yourself. more titles from vonetta . . . Looking to get more fulfillment from your life and career? Want to build a closer relationship with God? It's the same thing. In a down-to-earth, sister-to-sister tone, Vonetta brings biblical principles and passages from Scripture to bear on issues ranging from parenting to health to financial security. 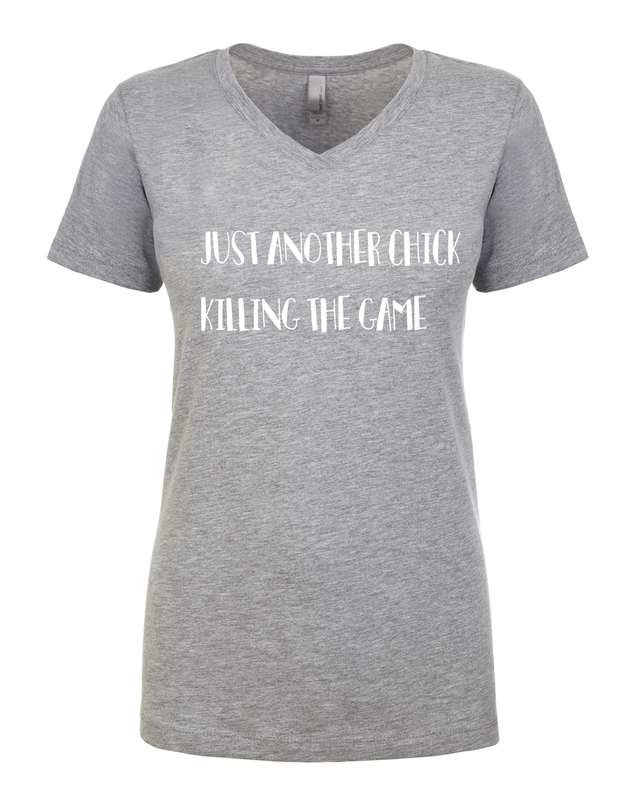 NEW MOTIVATIONAL TEE LINE ! Ladies Rocking The Tees ! 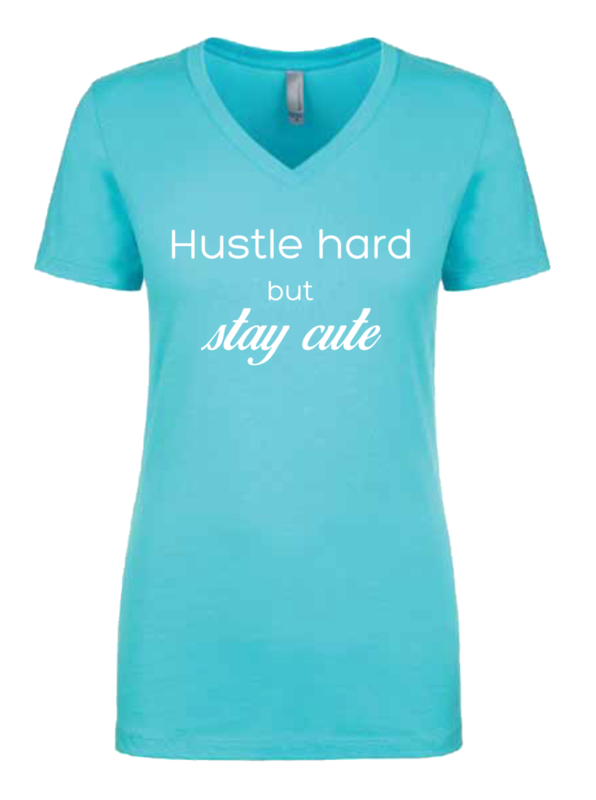 Are you 'unapologetically dope' & know how to 'hustle hard' but stay cute at the same time? Then let me help you let the world know ! All Rights Reserved.© Vonetta C. Pierce 2017. Designed by Nataja Zanelle Co.